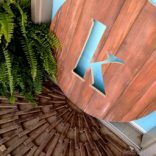 As I was looking over the 100+ tutorials I’ve done since purchasing this old farmhouse, I noticed just how many projects I’ve done using my Scroll Saw! It’s my favorite tool by far, and the very first power tool I ever laid my hands on. I’m constantly getting emails asking what scroll saw I use (this one! ), and there are SO MANY creative things you can do with a scroll saw… I thought it would be fun to do a round-up of all my Scroll Saw Tutorials so you can see them all in one place! Here goes! 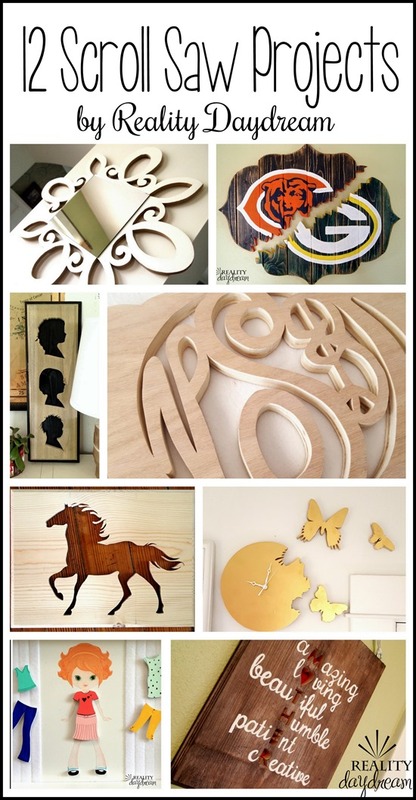 Scroll Saw 101 – breaking it down for beginners! This first one just pretty much goes through the basics of scroll-saw-ing <-WORD. It seemed natural to start with it. If you’ve never run a scroll saw before, give this one a quick read and you’ll feel so much more prepared! 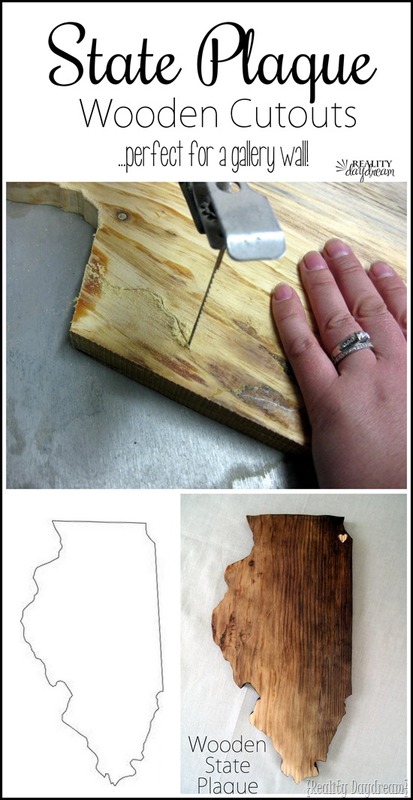 And don’t forget… you can always practice around on wood scraps! THERE’S NOTHING TO LOSE! 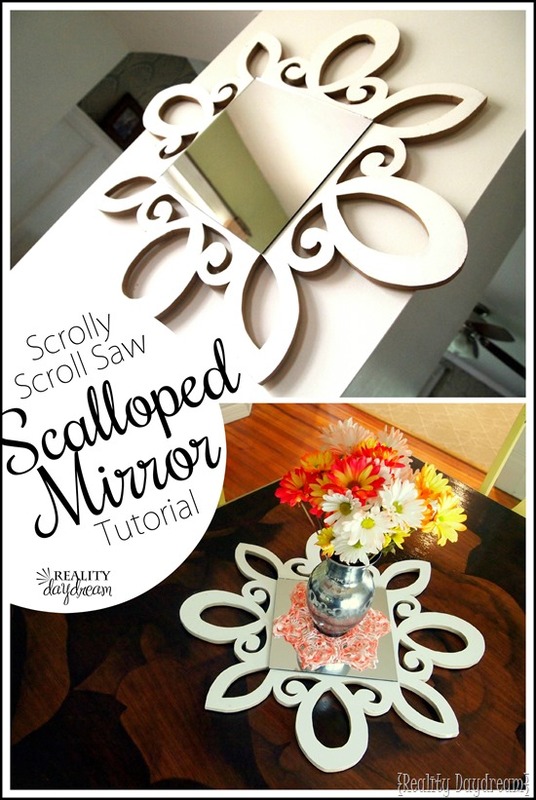 This scrolly mirror is so fun and unique, not to mention simple and inexpensive to make! It’s just a slab of MDF and a cheap square mirror affixed on! I go back and forth between hanging it on the wall and using it as a centerpiece on the dining table. Of course when I don’t have any fresh flowers (HINT HINT Babe, Valentine’s Day?) I’m less likely to need it as a centerpiece. 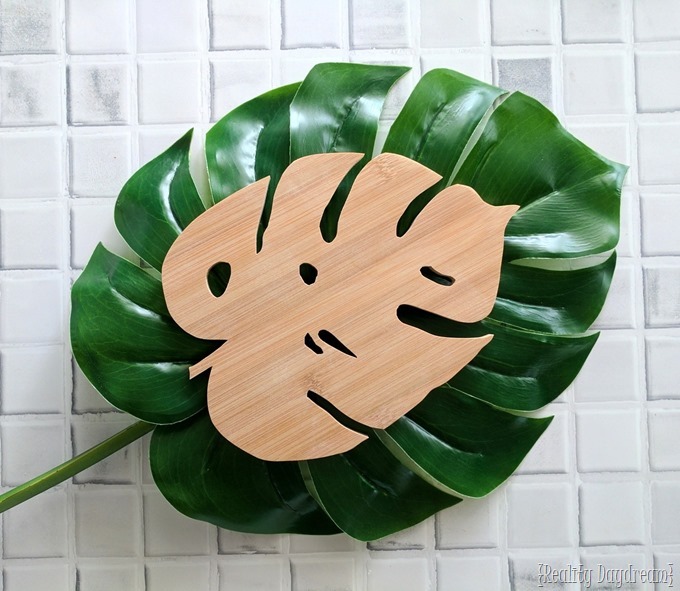 These Botanical Trivets are cut from inexpensive bamboo cutting boards, and are SO FUN to make! 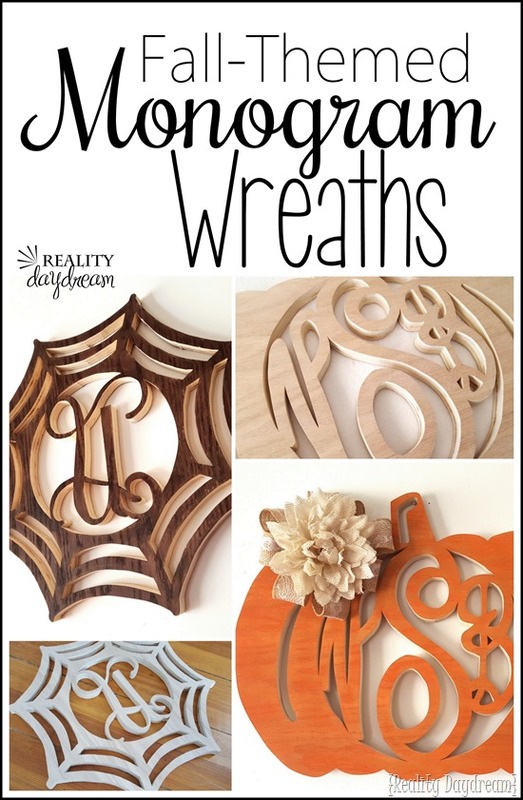 This tutorial includes the free scroll saw patterns as well! 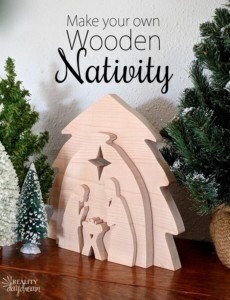 I’ve got a free scroll saw pattern for you to use on this cute Wooden Nativity that could be used as a puzzle for kids OR holiday home decor! 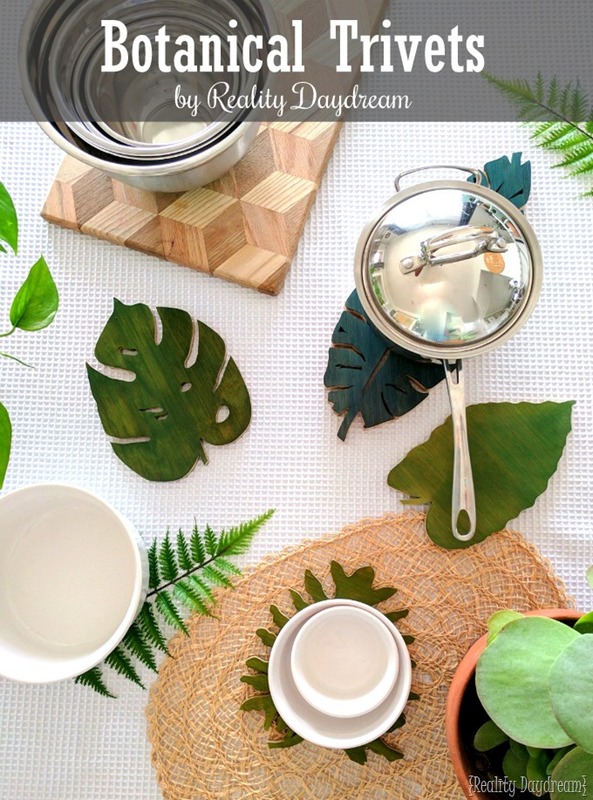 This fun and funky trivet is such a great gift for the foodie in your life (or anyone that eats food, really). 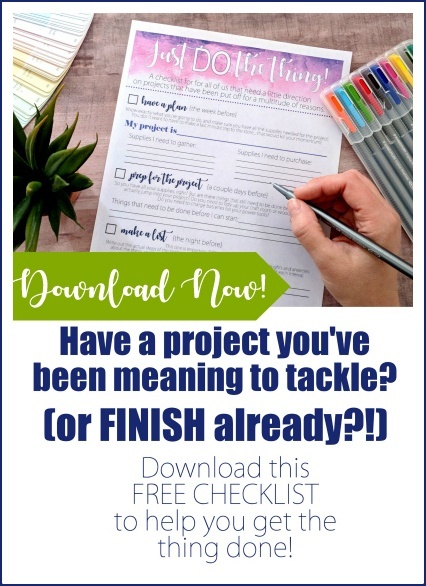 It’s fairly simple to make and has so much personality!! These wooden name plaques are perfect for a kids room or nursery! 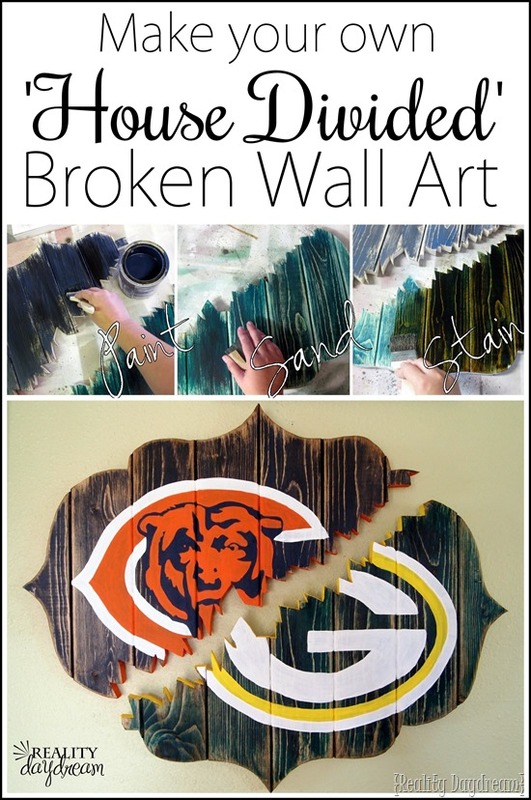 OR would look great on a gallery wall with your family’s last name! The ‘arrow’ detail adds a fun twist too! This piece of art is just about as custom and sentimental as anything ever could be. It’s the ACTUAL topography of our property! And I made it for Nick a few years back. It’s one of our favorite pieces in our gallery wall! 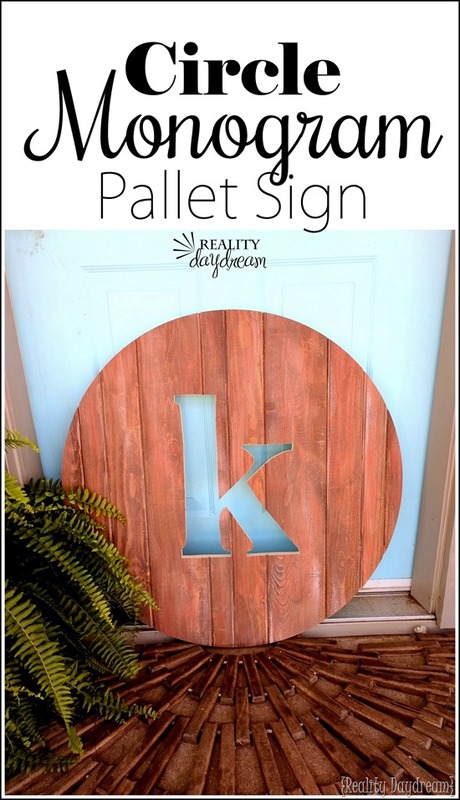 This circle monogram sign is FUN to make, and fairly simple as far as DIY projects go. Would this be a great gift for that person ‘that has everything’?! 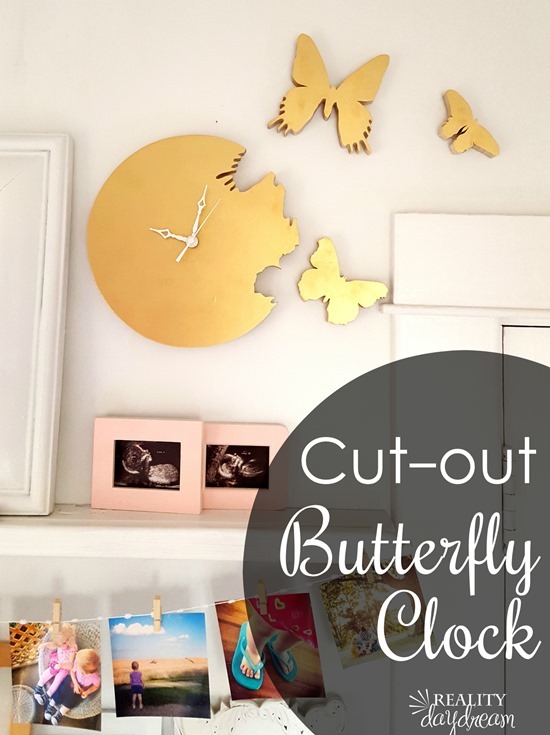 This clock is more an artsy statement piece than a clock, but I love the whimsy that it brings. And it’s soooooo much cheaper than the one I used as inspiration (YIKES). 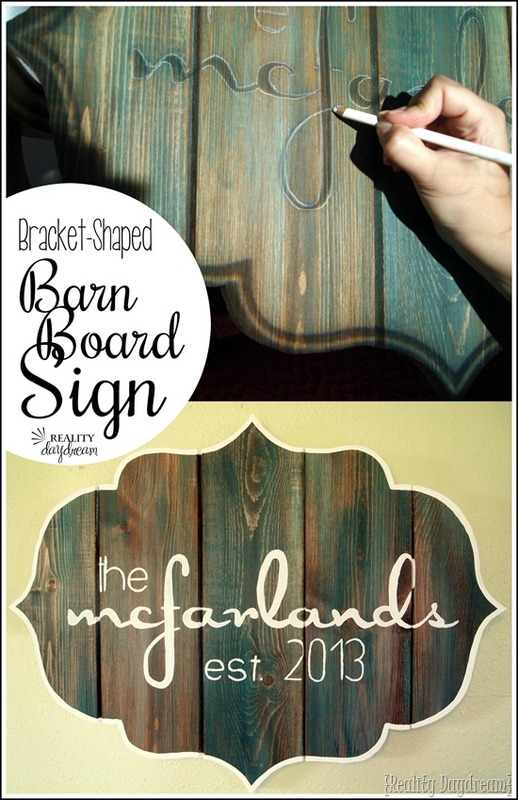 I still make these bracket-shaped barn board signs whenever I get invited to a wedding. I just think it’s a better gift than a hand mixer, OK? And cheaper too. 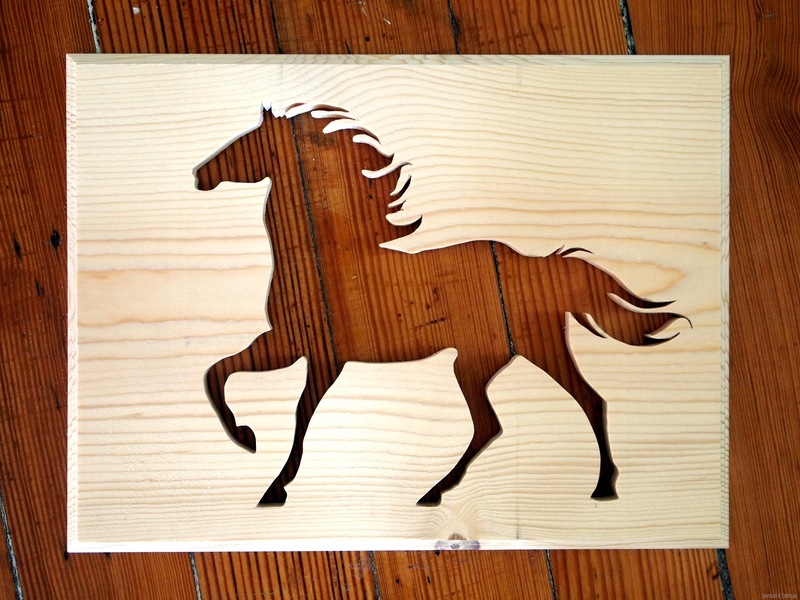 If I remember correctly, this was the very first project I used my scroll saw on! The state of Illinois had a good amount of curviness for a beginner… enough to challenge me a bit, but simple enough compared to some states like Mississippi. If you live in Colorado or Wyoming, you could just use a circular saw! LOL! File this one away for a couple months from now! Mother’s Day is coming soon! My mom still cherishes this plaque I made her, and I love that you can customize it to use words that describe YOUR mother. So beautifully sentimental! If you have kids, this is such a fun way to display their silhouettes and celebrate those little ski-jump noses! I still die a little remembering Cypress’ spikey hair. THAT GIRL. 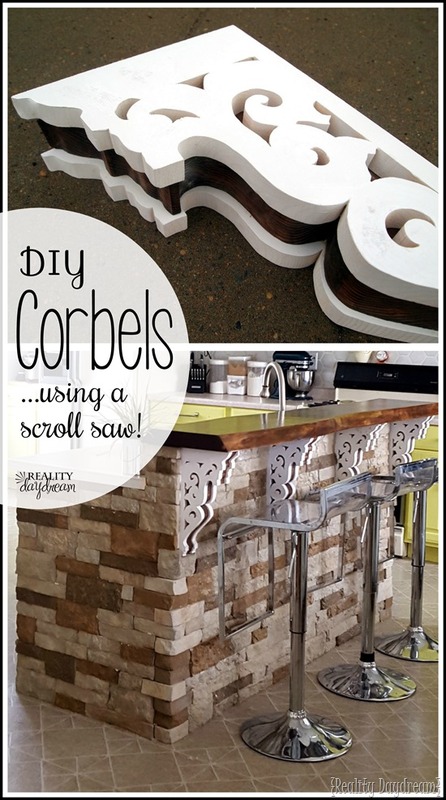 These corbels were time-consuming to make (not gonna lie), but would be SO expensive to purchase. And I love the character they add to our breakfast bar! 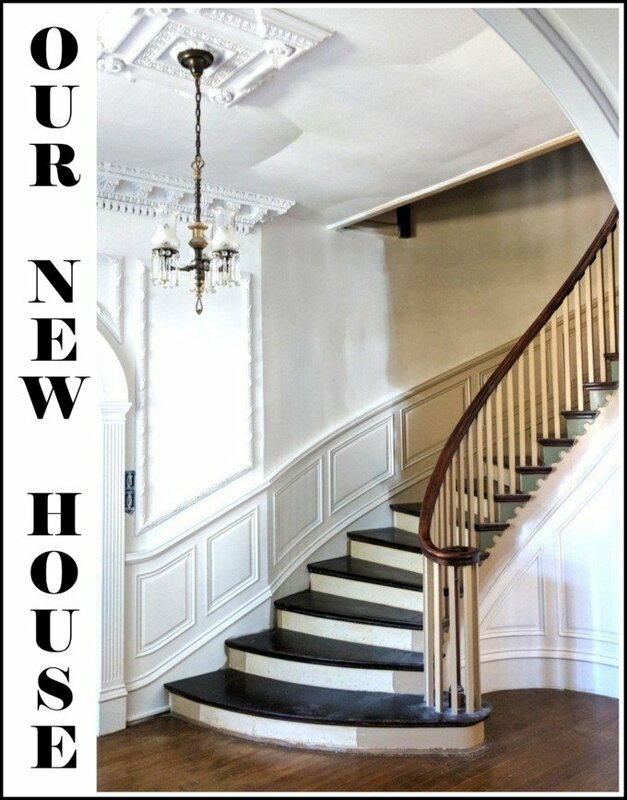 You could customize yours to look however you want! AND, I think they would be very cool holding up a shelf on the wall too! Do you know I still get emails from people asking me to make them one of these? I just say NO! That’s why I made a tutorial for YOU! 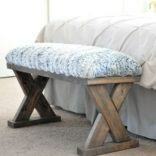 Although this DIY does require a steady hand for intricate painting in addition to scroll-sawing skills. I believe in you! 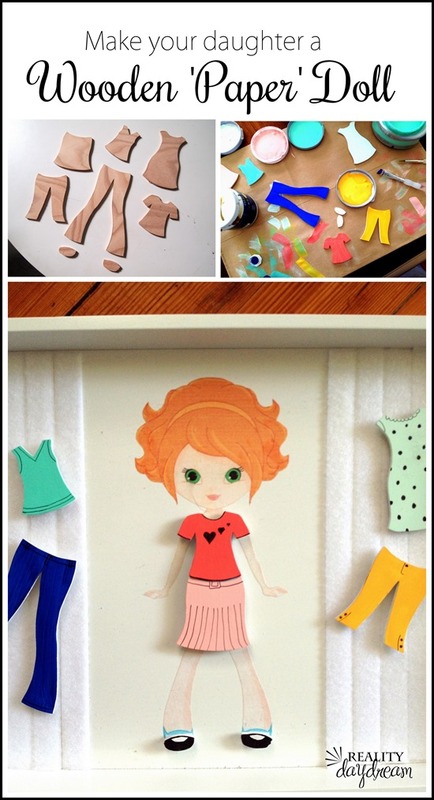 My girls still LOVE playing with this Wooden Paper Doll, and affectionately refer to her as ‘Ginger’. Sometimes I even make a few more clothing items to continue expanding Ginger’s wardrobe. So.Much.FUN! And it’s great for car rides because the velcro keeps everything secured. I know these are fall-themed wreaths, but this same concept could be applied to a wreath for any season! (remember my snowflake monogram? UGH! )… but the beauty is that you can make it as simple or as detailed as you want! Happy Weekend! Go forth and be creative! Thanks for the great info. 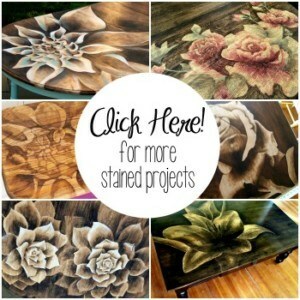 I was thinking of trying some “intarsia” like this one: https://www.scrollsaw.com/collections/intarsia-patterns-for-the-scroll-saw/products/spring-delight-intarsia-scrollsaw-pattern — have you done anything like this? Luv the silhouettes! And all the other great ideas! But wow, a $900 scroll saw with an auto-tensioner? I drool over the $400+ DeWalt, I can’t even imagine owning yours! As it is, I bought myself a $70 WEN for my birthday last year. It’s a great beginner scroll saw, especially for folks who aren’t sure if they are going to love scrolling or not. :). Hehe, thanks Kathy! YES I’m so spoiled with my JET scroll saw. It’s my baby! 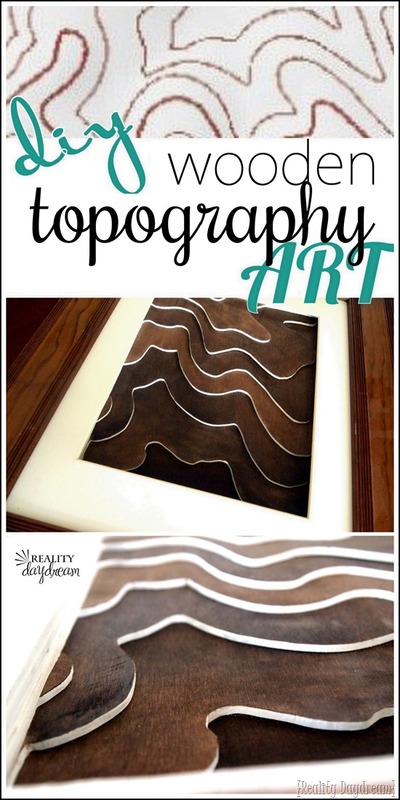 Oh my goodness Bethany, I was about to give up on my scroll saw and take it back to the store before I stumbled upon this post! Thanks so much for the “keep at it”! I have the same scroll saw you mentioned in the post, so I’m going to give it another go tomorrow, and hopefully I’ll do better than I did today. Again, thanks so much!! Yayyyyyyyy! I’m so glad you’re inspired! I’d love to see pics of what you create! Holy Scroll you must have read my mind. I got a scroll saw for my birthday after seeing a post by you a while back but haven’t used it yet. I was just marveling about how I have no ideas for it this morning. Awesome great timing ty ty! 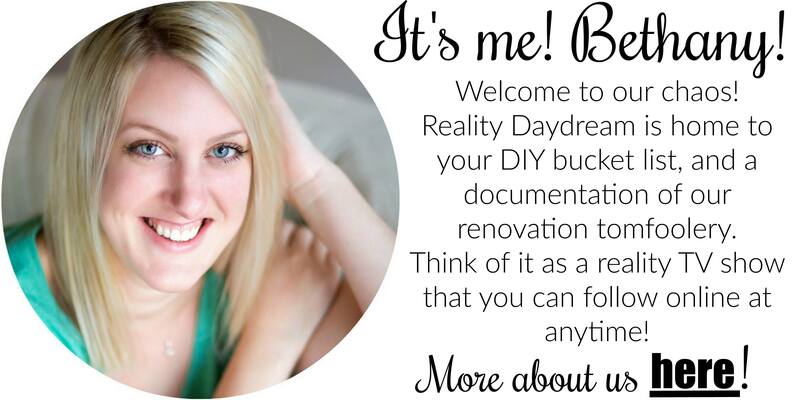 Btw, how do we send you pics of my latest Daydream Reality knockoff creations?